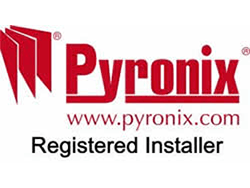 We install systems for Domestic, Commercial, Industrial and Agricultural clients. 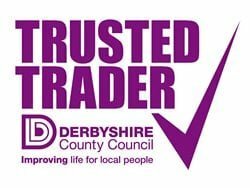 Our aim is to provide an excellent customer service, to use only tried and trusted equipment, and to exceed your expectations. 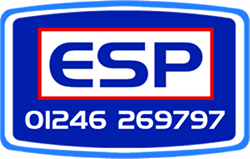 Here at ESP Security Ltd we pride ourselves on the quality and reliability of our Intruder Alarm installations, giving you only what you need without hidden charges or contracts. ESP Security Ltd can install CCTV to your home or business. External or internal systems bespoke designed to suit the individual application. 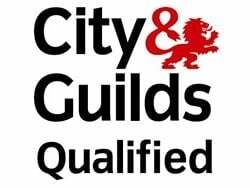 Call ESP Security Ltd to discuss any concerns that you may have about your existing Fire Alarm system, or to request a quote for a maintenance or repair visit. ESP Security Ltd can provide specialised locking systems for your back gate, shed, garage, house, business, commercial unit, etc. ESP Security Ltd is a company registered in England and Wales with company number 09022864.